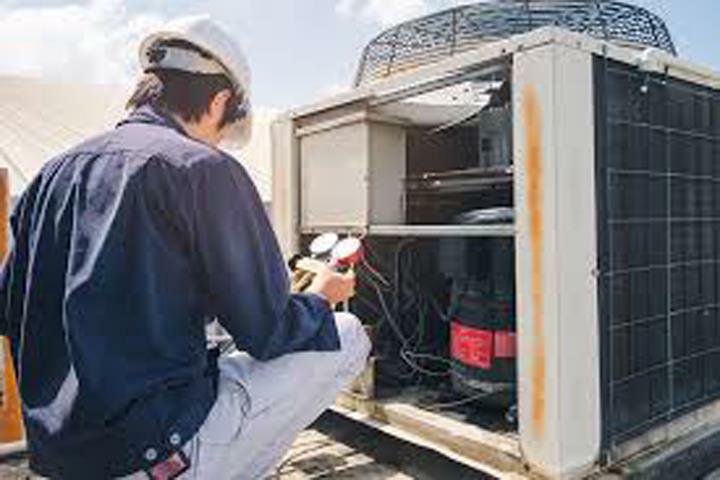 Brunke Heating & Air Conditioning, in Columbus, WI, is the area's leading heating and cooling company serving Columbus and surrounding areas. 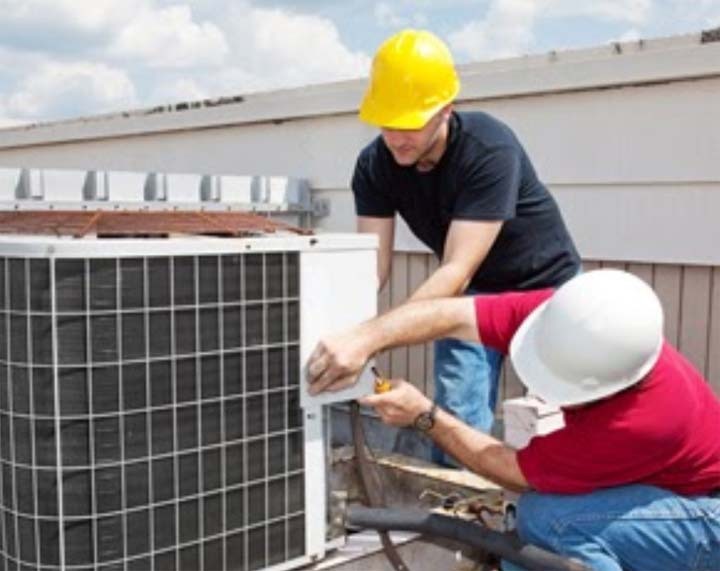 We specialize in heating, air conditioning installation, residential and light commercial service, duct cleaning, fireplaces, boilers, and more. 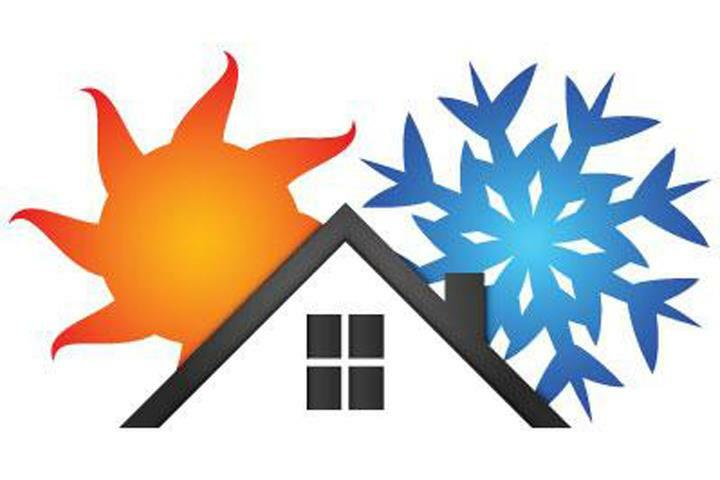 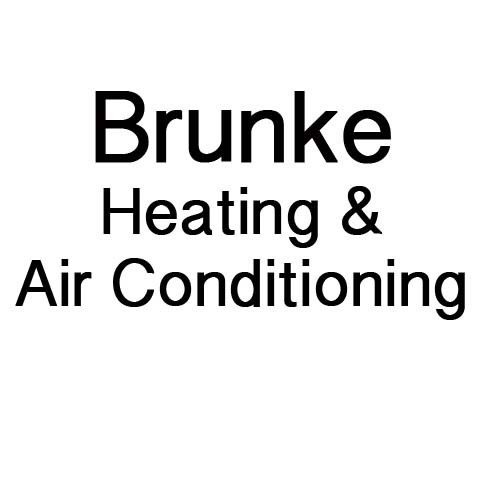 For all your heating and cooling needs, contact Brunke Heating & Air Conditioning!